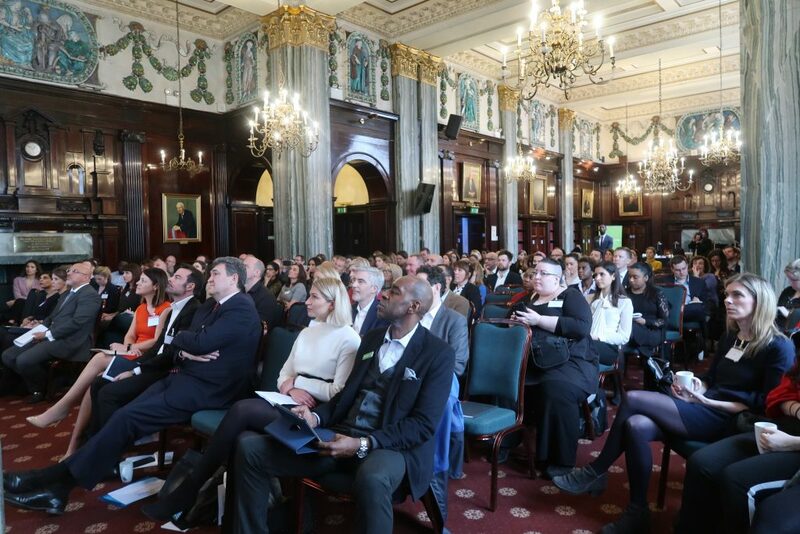 On Tuesday, 19th March at the Law Society in Central London, executives from across business and government gathered together for the Social Mobility Business Seminar, sponsored by Milkround. 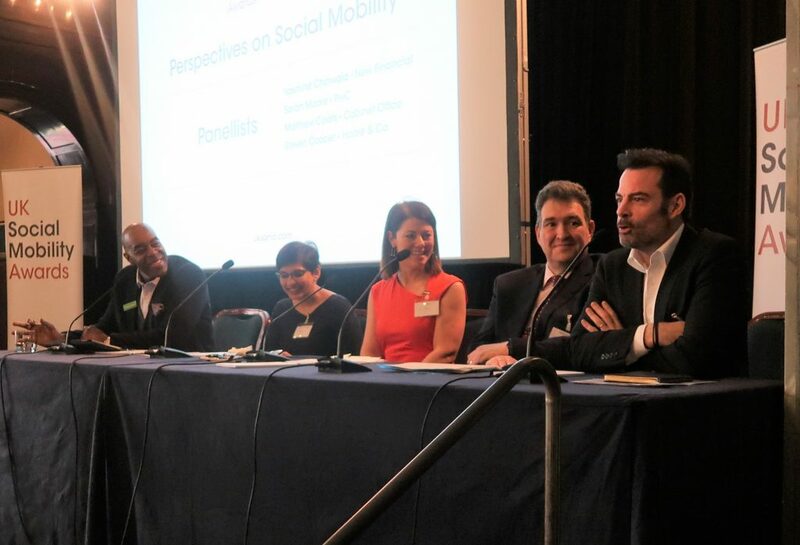 The seminar presented a crucial opportunity for organisations to discuss strategies for making social mobility an essential part of how organisations are run in the UK, while also signalling the launch of the UK Social Mobility Awards, in association with Capita, for their third year. 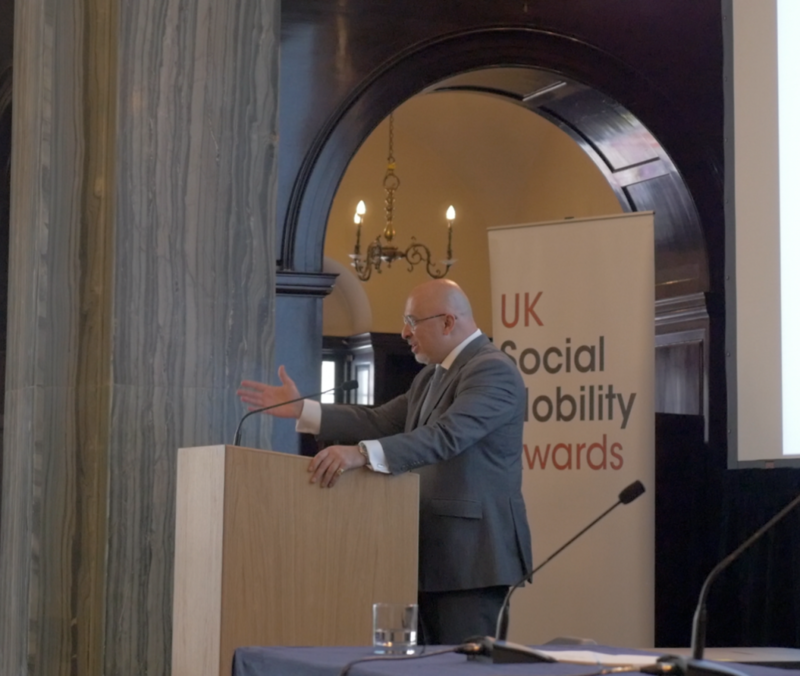 Next at the lectern was Professor Anthony Heath, Director of the Centre for Social Investigation at Nuffield College, compilers of the case studies for the UK Social Mobility Awards. Professor Heath was effusive in his praise of the awards and the research material that their submissions represented. The seminar then moved on to the panel discussion, which was moderated by Tunde. 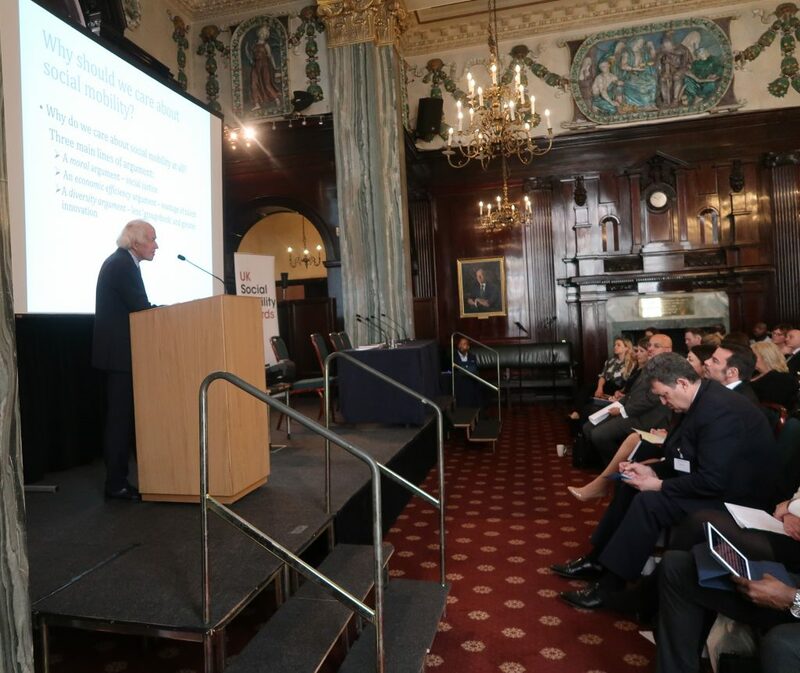 On the panel were: Yasmine Chinwala, Partner, New Financial LLP; Sarah Moore, Deals People Partner, PwC; Matthew Coats, Director General for EU Exit Implementation, Cabinet Office; and Steven Cooper, CEO, C. Hoare & Co and Commissioner, Social Mobility Commission. The panel discussion was followed by an interactive Q&A session, providing the attendees with a chance to dig a little deeper in to some of the themes addressed by the panel and gain more specific insights. After some brief closing statements, the seminar came to end but there was a tangible sense in the room of the social mobility movement gaining significant momentum. The business benefits of socially mobility are clear to see, now we must ensure all organisations are doing what they can advance the cause. Organisations are encouraged to enter or nominate an individual when submissions open on 29th April. Details for submissions can be found here. 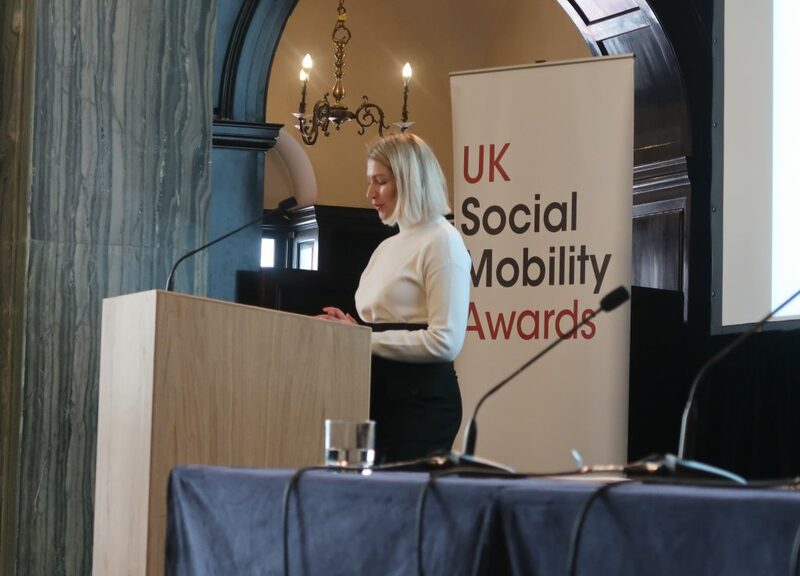 Follow the UK Social Mobility Awards on social media for all the latest news and updates.